10. Each ten days he gets a manicure. 9. 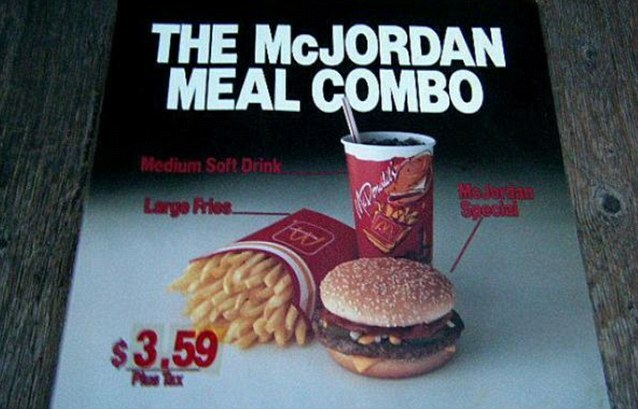 Michael Jordan original shoe contract with nike was wort $2.5M over five years. 8. In 1986, he appeared in this lame commercial for a women’s hair product. 7. His $168M divorce is the second most expensive in sports history. 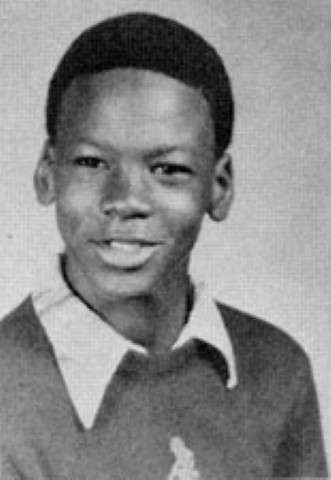 6.In grade school, MJ was suspended for smashing a Popsicle stick into the head of a girl who called him a racial slur. 4. As child one of his good friends almost drown and since then is very afraid of water. 3. Michael Jodran makes $178,100 a day. if he goes to see a movie, it'll cost him 7$ but he'll make $18,550 by the end of it. 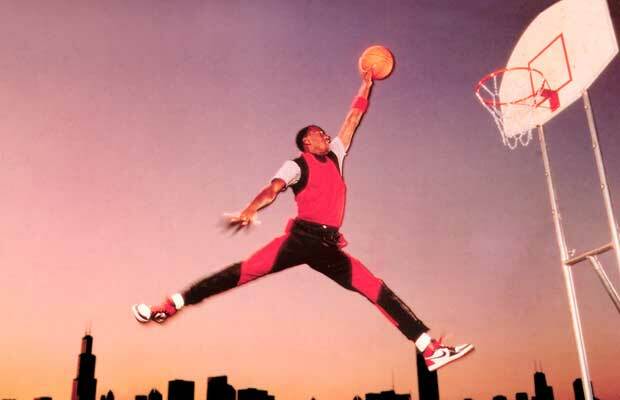 Bonus: the original photo of the Air Jordan logo!